Ladies, here's a eye-catching way to tote your tablet. 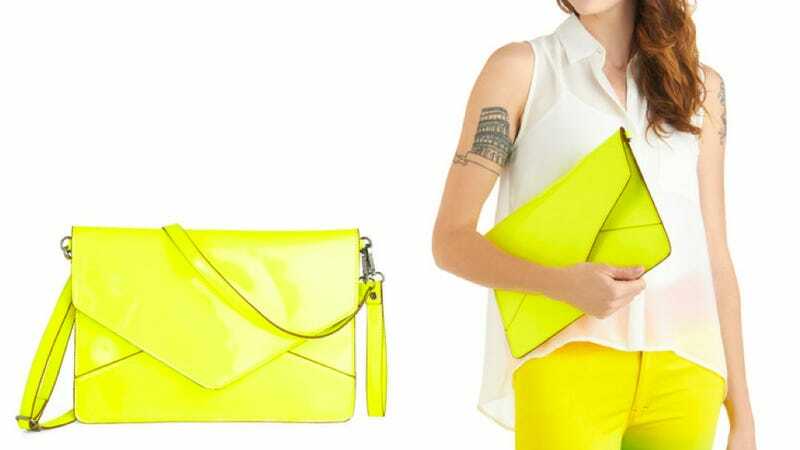 Melie Bianco has a new neon faux patent leather purse specifically designed for your iPad or whatever slate you're shlepping. Are you drooling yet?